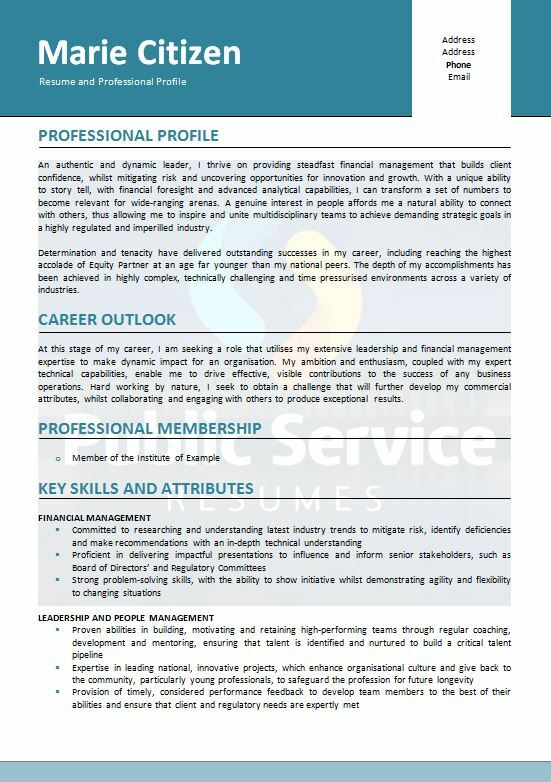 For experienced Senior Executive’s within the Public Sector a Public Service Resumes Government Senior Executive Resume writing service will ensure your achievements and experience is reflected in a clear and concise manner. Australian Government, State Government and local Council Senior Executive roles offer the opportunity to make a difference to Australia and all Australians. These job vacancies are unique and specialised, and you will gain public administration skills, leadership skills and experience that are well regarded in every business area of employment. As a senior executive with the Australian Government, State Government or local Council you will handle high level policy advice and a variety of complex organisational and project management challenges across a diverse range of areas, including Service Delivery, Policy, Research and Project, as well as Intelligence and Security. Additionally, you will be responsible for providing candid, impartial and timely advice to Government and high quality services to the Australian public. 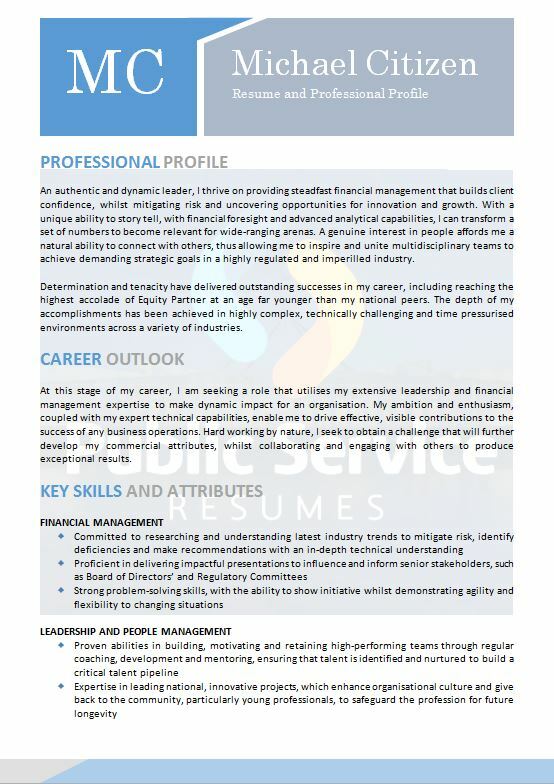 Senior Executive level job vacancies require candidates who demonstrate Public Sector values and it is imperative that these are reflected in your Resume. These can include responsiveness, integrity, impartiality, accountability, respect, leadership and human rights. Correctly addressing these values is a crucial part of the Senior Executive Resume and you must show how each trait is met with competence whilst demonstrating examples from your own experience. As well as demonstrating these traits effectively, your Resume needs to concentrate on relevant, quantifiable and proven success at an influential level. You will find that hiring decisions at a senior executive level are focused on achievements and on value-adding senior leadership. Knowing exactly what to highlight and the right words to use can often be a daunting process, not to mention time consuming. 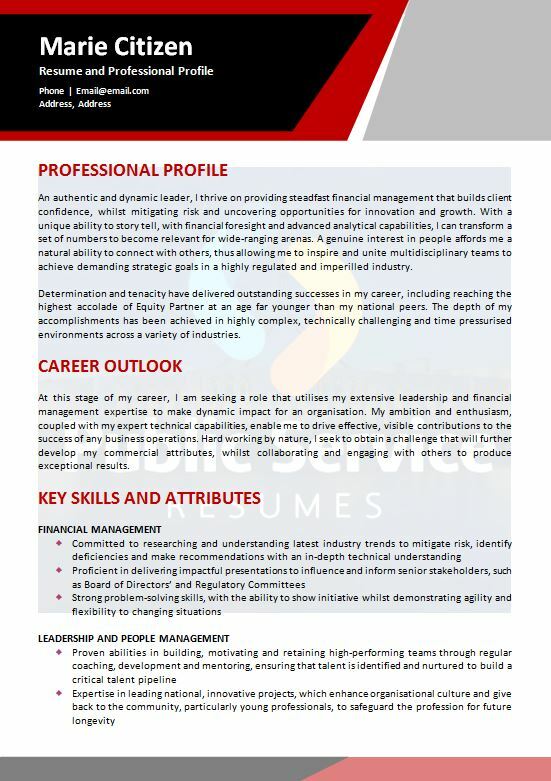 Contact the team at Public Service Resumes for your Senior Executive Resumes needs and be confident that we will produce a concise, compelling and highly focused document for you, omitting irrelevant information and concentrating on your significant and defining accomplishments. 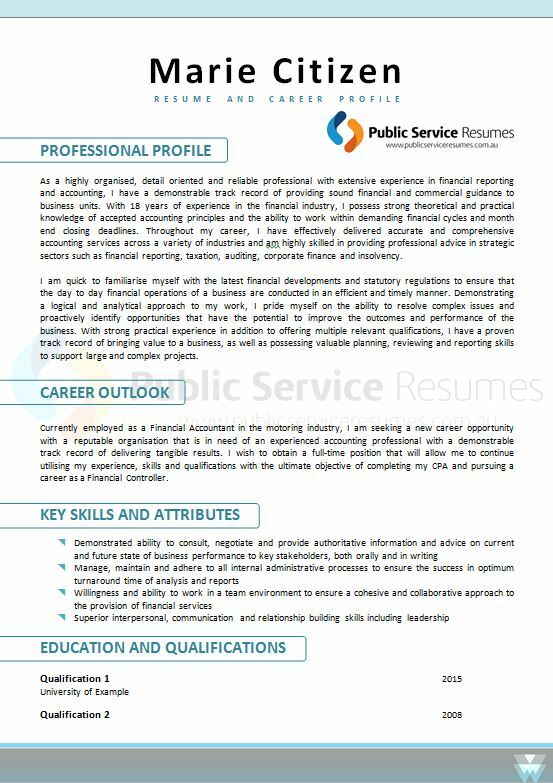 Working with the team at Public Service Resumes is the answer for the busy executive who is ready to transition into a position of responsibility or looking to change departments or agencies within the Australian Government, State Government or local Council.